As you begin to identify your life/career direction, understand yourself and others, and overcome barriers you will be ready to follow your life/career path. This can be exciting and scary. Career counselors can help you find ways of moving forward if you don’t know where to begin. 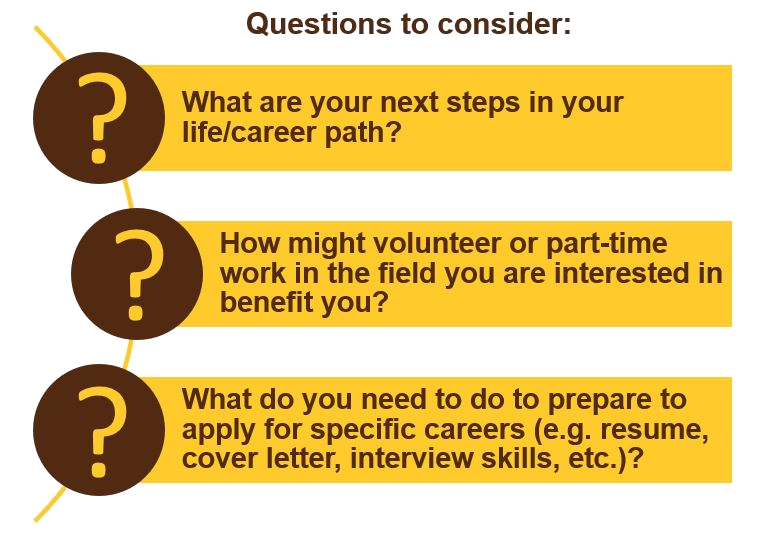 Career counseling can help you when you have no idea what you want to pursue in your life/career and when you have your ideas and need to act on them.